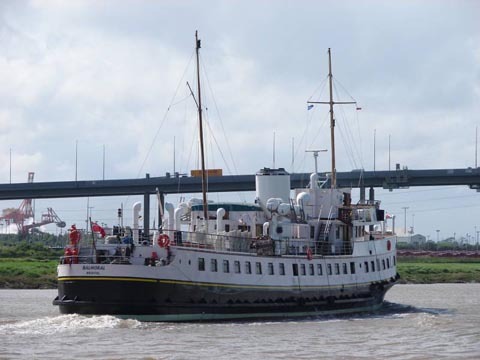 Here's Bal heading down to Avonmouth on Tuesday afternoon (23 May), she did her compass swinging then locked into Avonmouth to join Waverley which arrived a few hours earlier. 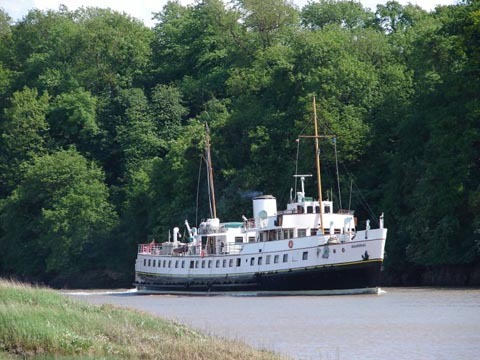 Bal then sailed on the evening of 24 May and passed the Lizard Point around 1400 on 25 May. 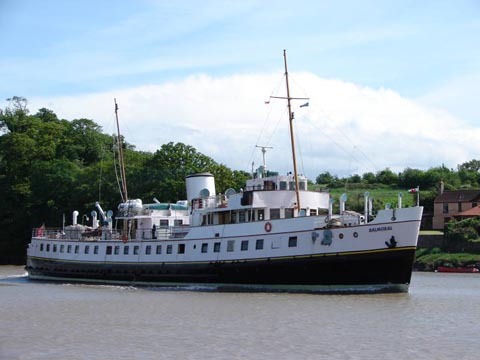 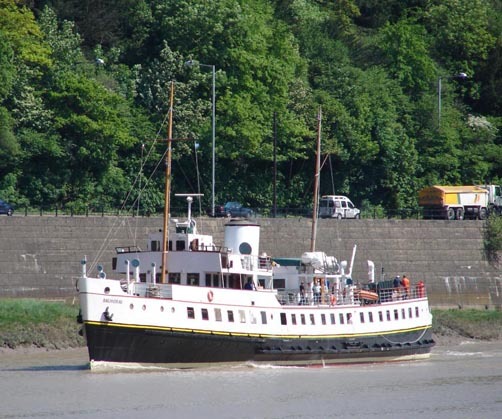 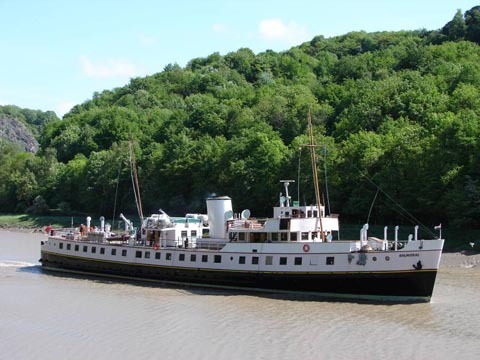 Waverley due to lockout of Avonmouth later - around 1600 on 25 May.